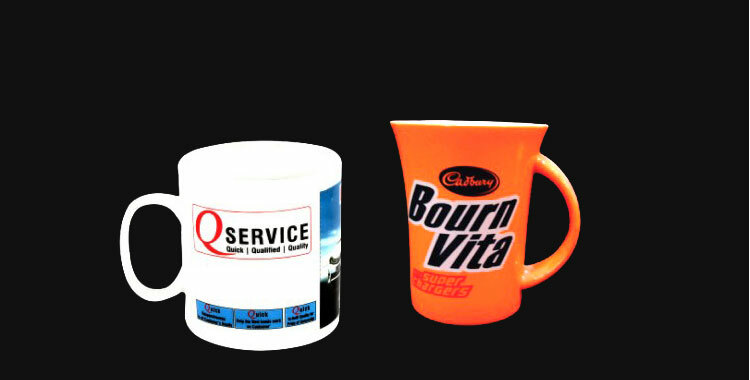 Another variety that we bring to our esteemed patrons is Tanzonite Series Coffee Mug Set! 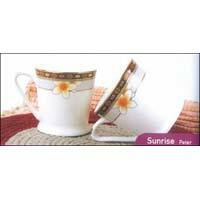 Produced using first-class materials, these Tanzonite Series Coffee Mug Sets are sublime in quality as well as looks. 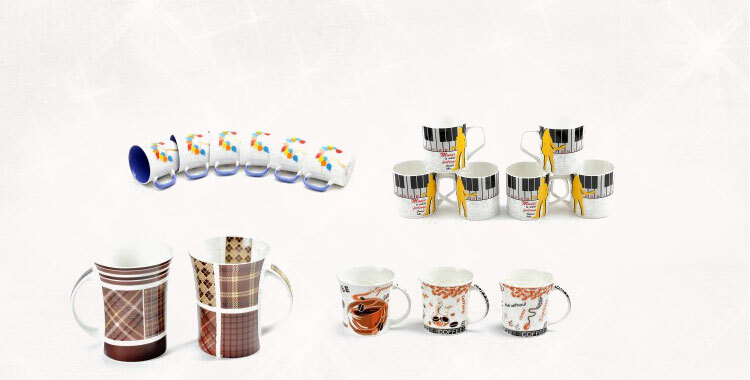 Our Tanzonite Series Coffee Mug Sets can be furnished in customized specifications as well. 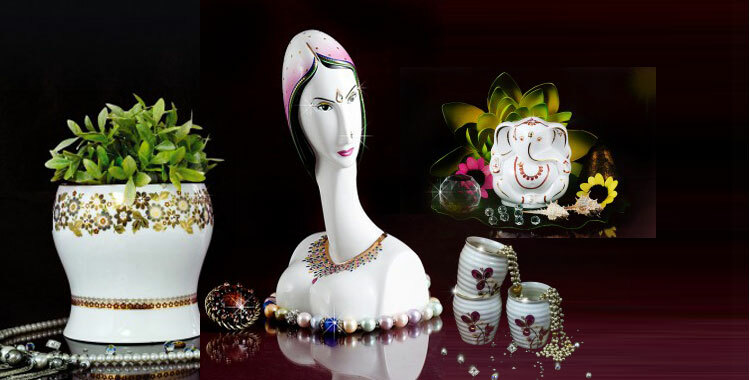 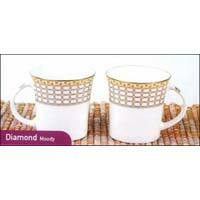 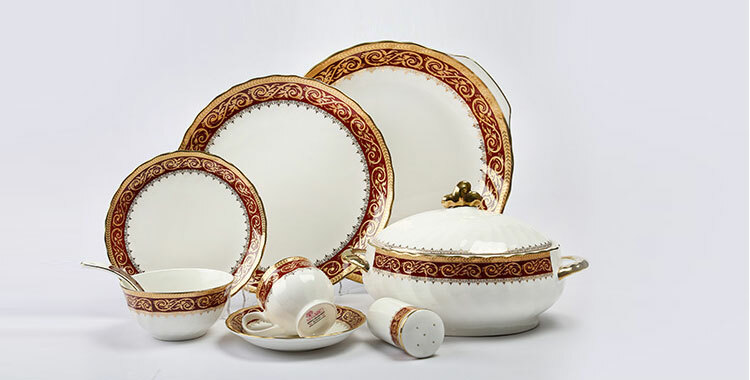 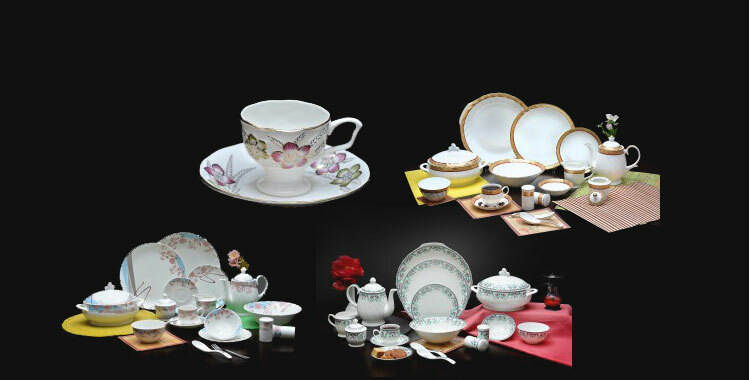 We are the preeminent Tanzonite Series Coffee Mug Sets Manufacturer, Exporter & Supplier, from Rajasthan, India.